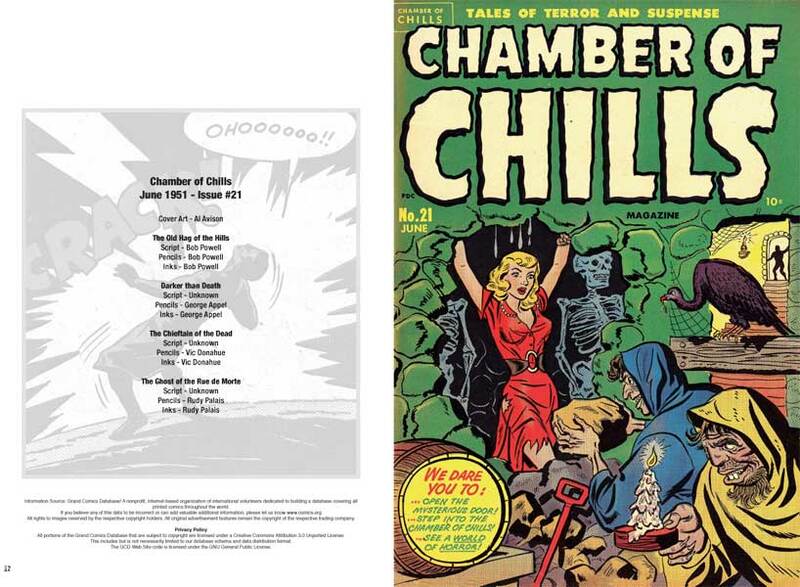 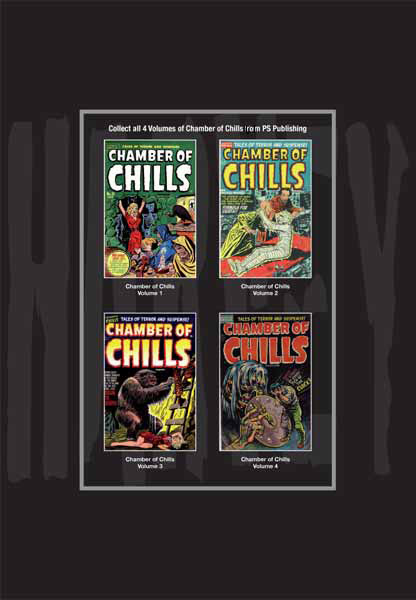 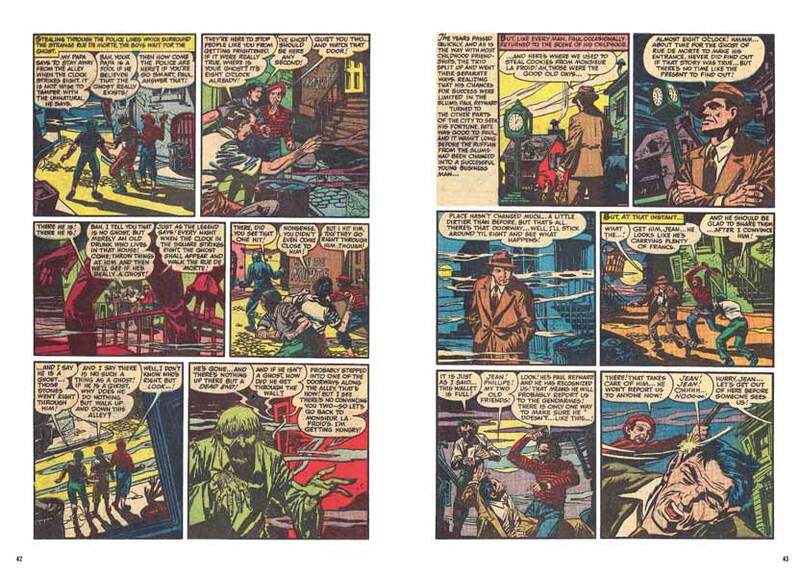 Harvey Horrors originally published 26 issues of the Chamber Of Chills in the 1950’s. 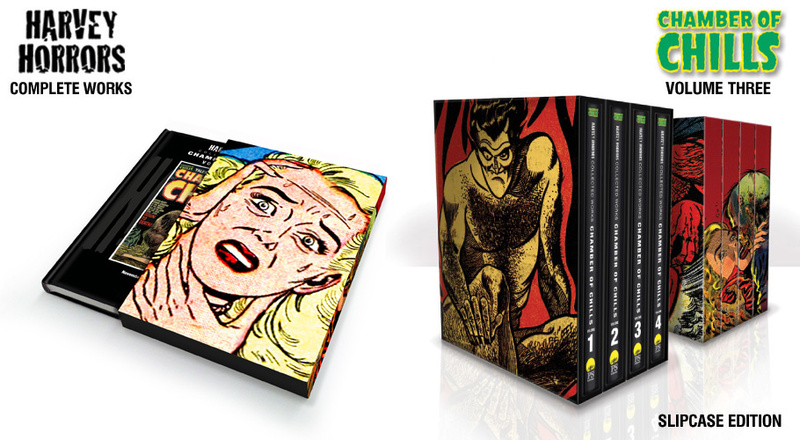 Now for the first time they have been collected together in this exclusive 4 volume set. 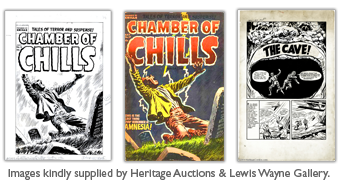 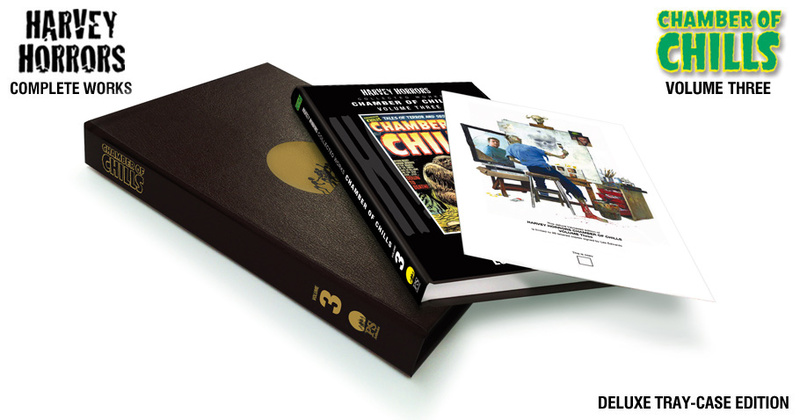 Each volume contains between 6 – 7 complete issues reprinted for the very first time as a complete collection. 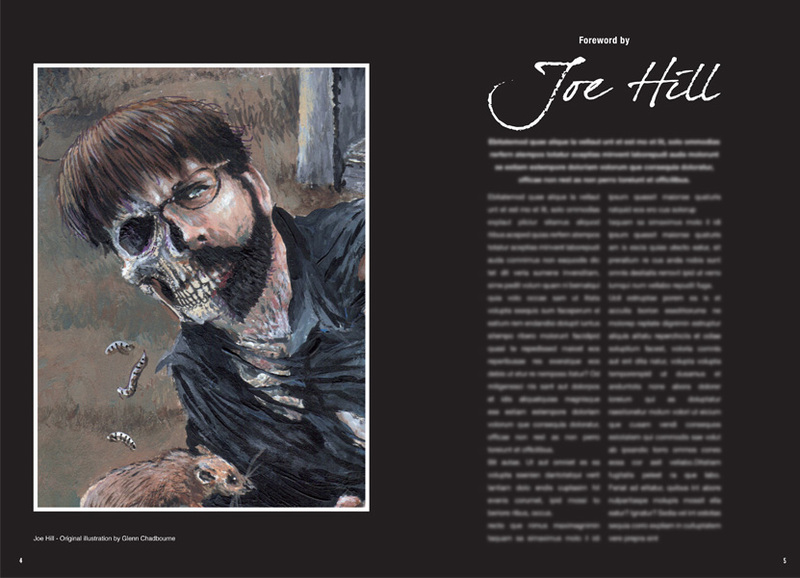 Volume two features a special introduction and illustration from Michael T Gilbert and profiles of some of the genre’s leading artists, such as Al Avison, Lee Elias, Bob Powell and Vic Donahue, plus examples of their original artwork. 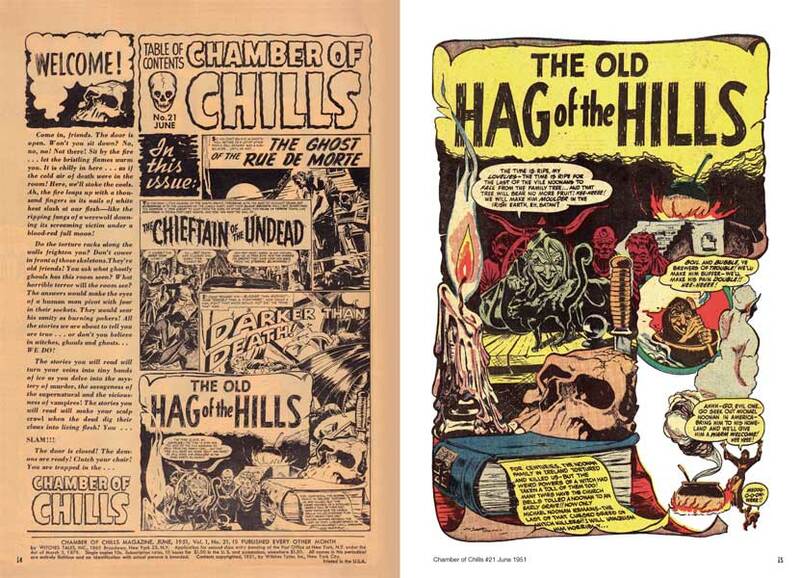 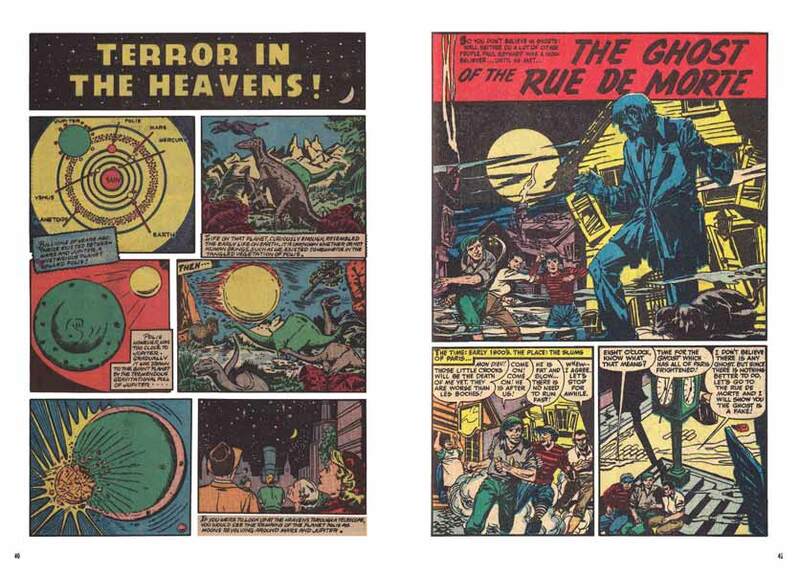 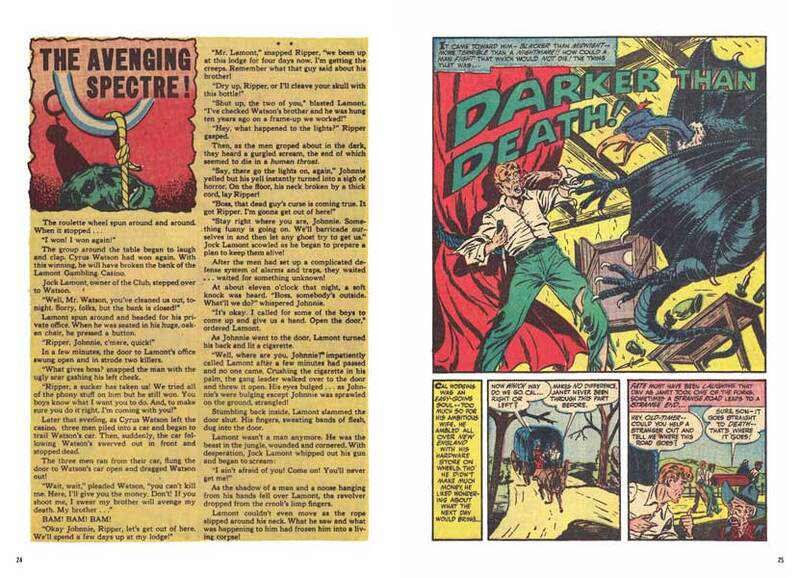 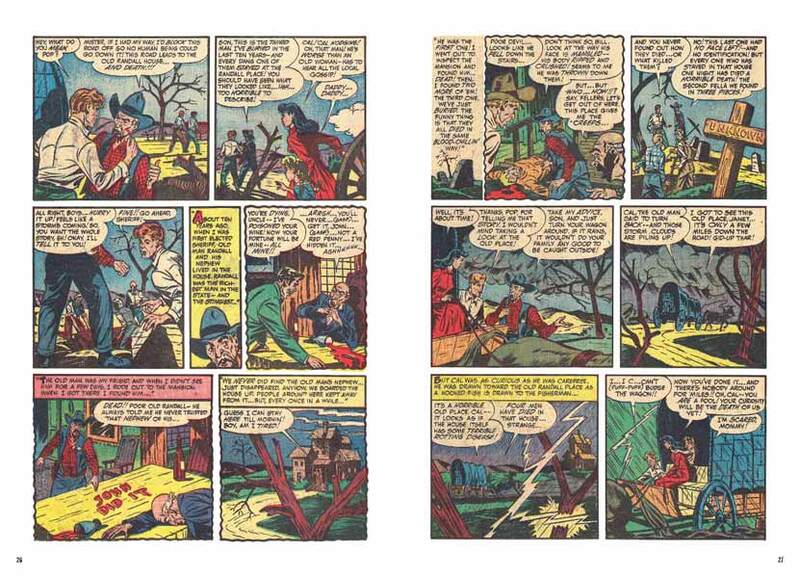 Volume Two features issues November - September 1953 Issues 14 - 19 and split into 3 editions. 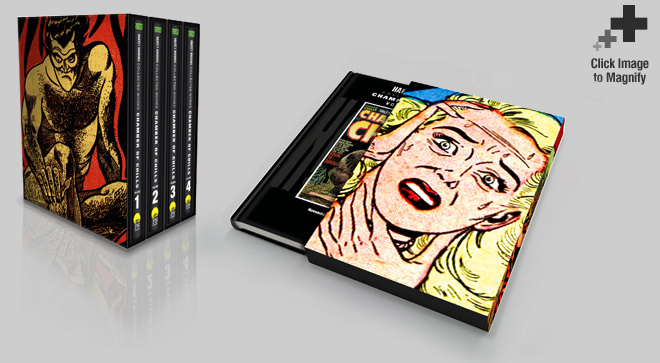 This leatherbound gold foiled traycased deluxe edition is exclusively signed by Led Edwards who painted an original self portrait which is included as a limited edition print. 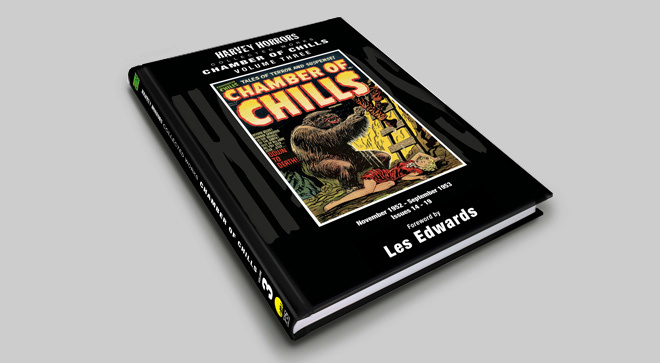 Includes print signed by Les Edwards featuring specially commisioned artwork. 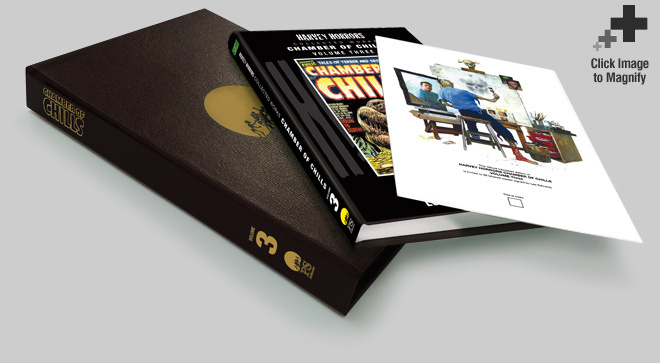 Upon Clicking on the link above you will be taken to www.pspublishing.co.uk where you will be able to make and complete your order.